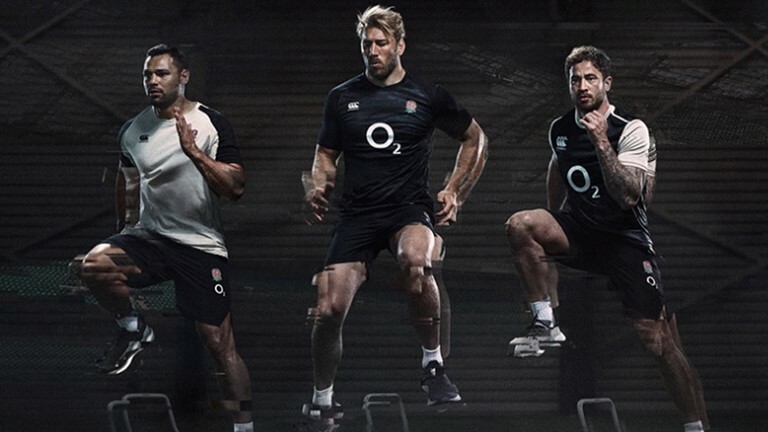 Rugby specialist and kit provider Canterbury has revealed the new 2018/19 England training kit range. The new training kit will be worn by England men’s and women’s players, coaches and team management, as they prepare for the Quilter Internationals in November 2018. Featuring an anthracite and oyster grey visually impactful design, the first installment of the training range consists of performance apparel and accessories including tees, shorts, a singlet and backpack. Further additions to the range are due to launch over the coming months for all weather conditions.